The successfulness of the upgrade of the MRYP relies heavily on the support of our funding partners as per the following details. Chris Willcox has donated concept plans towards the shade structure and upgrades for the Zone Room, Toilets and Scout Hall. Thanks Chris, we really appreciate your support of this project. 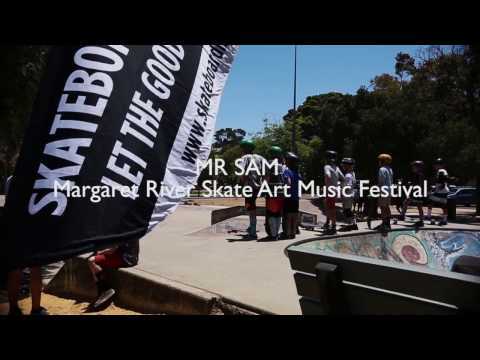 Ness from Margaret River Skate School has held a few fundraisers to raise money for the redevelopment of the MRYP – thanks Ness. And Rex has set up a Go Fund Me Campaign to raise funds towards the upgrade – Thanks Rex…. Check it out at https://www.gofundme.com/margaret-river-skatepark and donate now!